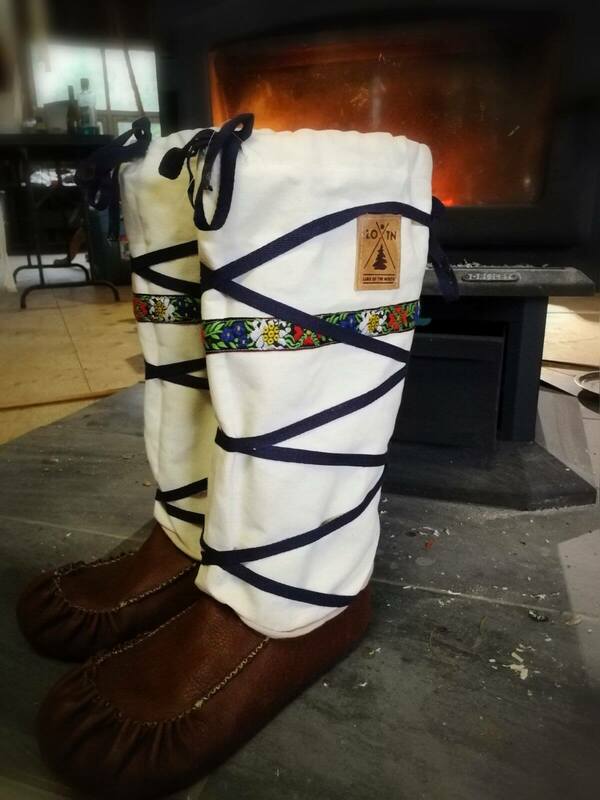 A special thanks to all of the following for help making the dream of Lure of the North a reality! 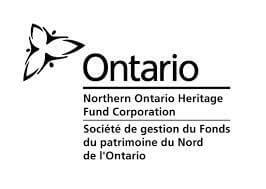 Northern Ontario Heritage Fund Corporation – Young Entrepreneur Program. Laurentian University and the LU Alumni Association. 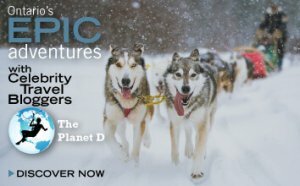 Ontario’s Epic Adventures with the Planet D and Lure of the North. Fueling the Adventure with fine Lonza and Italian Olive Oil!